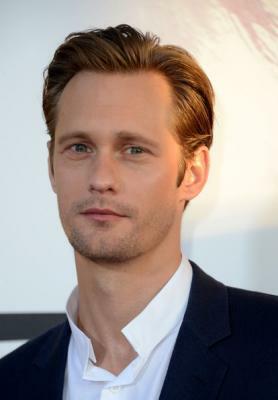 EOnline has the exclusive scoop that Alexander Skarsgård has signed an endorsement deal with Calvin Klein men’s fragrance. Apparently the campaign was shot a couple of months ago and will be released any day now in time for Sunday’s season premiere of True Blood. Perfect timing for Father’s Day as well, what will your man get?